Kelly Moore Construction Systems specializes in exterior facades including Lath, Plaster, Stucco, and Synthetic Stone. We also install interior Venetian Plaster and can work with you, your builder, or your designer on any project. Our team of experienced installers can explain the benefits of each treatment and answer any questions you may have about application and durability. We work with builders, designers, home owners, business owners, and property management companies. Stucco is a durable, fire resistant, and impact resistant versatile facing that can be finished in several beautiful colors. View the Complete Portfolio of the Bailey’s Construction Project. Kelly Moore Construction Systems also installs Venetian Plaster to your specification. 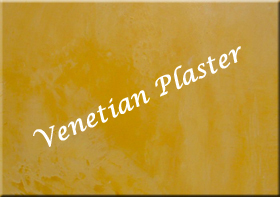 Venetian plaster uses your color combinations to finish walls in various degrees of smoothness or boldness. Our Synthetic Stone offers the same beauty and durability as natural stone with several additional benefits. for more information or an estimate.